Nothing says a great deal on Audi Cup tickets like EasySportsTickets.com! 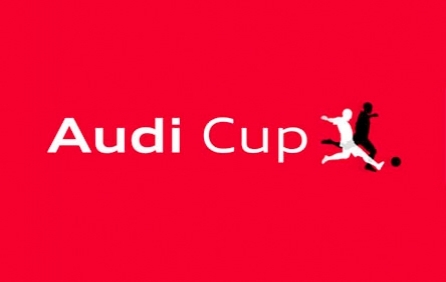 The Audi Cup is a two-day association football tournament and one of the most exciting football events around. A trusty name in online ticket purchases since 1994, EasySportsTickets.com can make sure that you get the best price on Audi Cup tickets. Our worldwide access to seats in leading sporting events guarantees we can find you the Audi Cup tickets right for you. Why wait? Click to get your Audi Cup tickets.